It's time to hit back at one more awesome quote from the book 'Life Simplified' by Sujit Lalwani, the magician who has changed many lives for the better. In this particular quote mentioned in the picture he speaks of the greatest religion on this earth and that's called humanity. 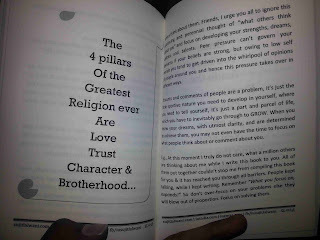 He mentions the key ingredients that form the four pillars of the religion called humanity. Every bron child grows up into an individual because of the love that parents shower. Every soul finds another soul completely unrelated upto the adult age who lasts for lifelong along is because of love. The reason an illiterate child turns into a literate student is because of the love of a teacher. Only love is responsible to create and maintain relationships between people through different means of respect, kindness, generosity, compassion and others and hence love is one of the strongest pillars of humanity. Trust is what keeps the relationship strong and going forward in any case. Lesser the trust, lesser the bond and co-operation between people, more the trust more the bond and co-operation between people. Trust develops in any relationship based on the characters of the two individuals related. If not for the character, trust shall never develop. 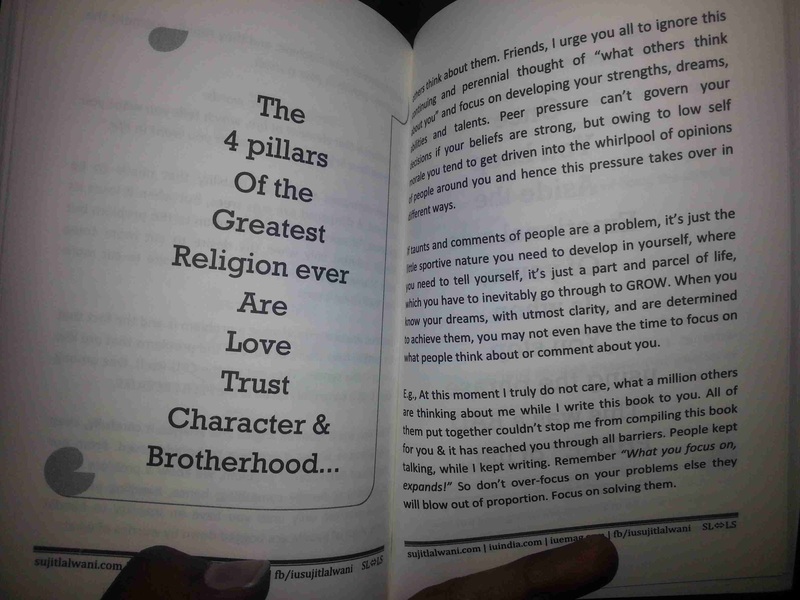 Hence trust and character form the other two pillars of this sacred religion.